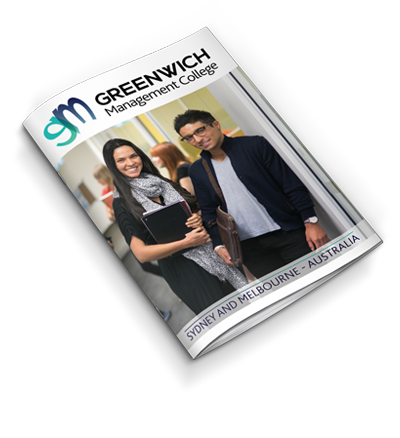 Here, you will find all the latest policies and procedures to guide you through your student journey at Greenwich. Please read and become familiar with these policies and procedures. Click on the links below to view and download policy documents. 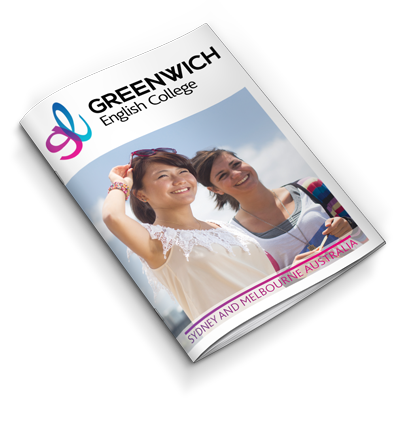 Click on the links below to view and download procedure documents.